If it is time to upgrade your home, consider the Mansfield bathroom remodeling services from JR Luxury Bath. Since 1976, our bathtub remodels, shower remodels, and one-day bathroom remodeling services have served the needs of the Mansfield community. If you’re looking to add value, style, and functionality to your bathroom, our seasoned remodeling experts can help. By offering completely customizable services, we can create a bathroom remodeling solution that fits within any budget limitations. From shower refinishing services to an ADA-compliant walk-in tub, we’ll work with you to create a Mansfield bathroom remodel that precisely accommodates your lifestyle. We understand that when you’re investing in your home, you want a bathroom renovation that is of the highest-quality. This is why we employ a team of experienced installers, designers, and fabricators that will work together to give you the streamlined and stress-free remodeling experience that you want. Mansfield Walk-In Tubs – Funcational and practical, ideal for easy access or utilizing it's hydrotherapy options. Mansfield Walk-In Showers – Remove that extra step when getting into the shower with a fully custom barrier-free shower. Mansfield Bathtub Liners – When your traditional tub is showing signs of aging and in need of a quick, economical fix. Mansfield Shower – For a cutting-edge and beautiful shower that will transform your bathroom, trust JR Luxury Bath. Mansfield Bathroom Conversions – Change the way you use your bathroom with a conversion that gives you the functionality you need. 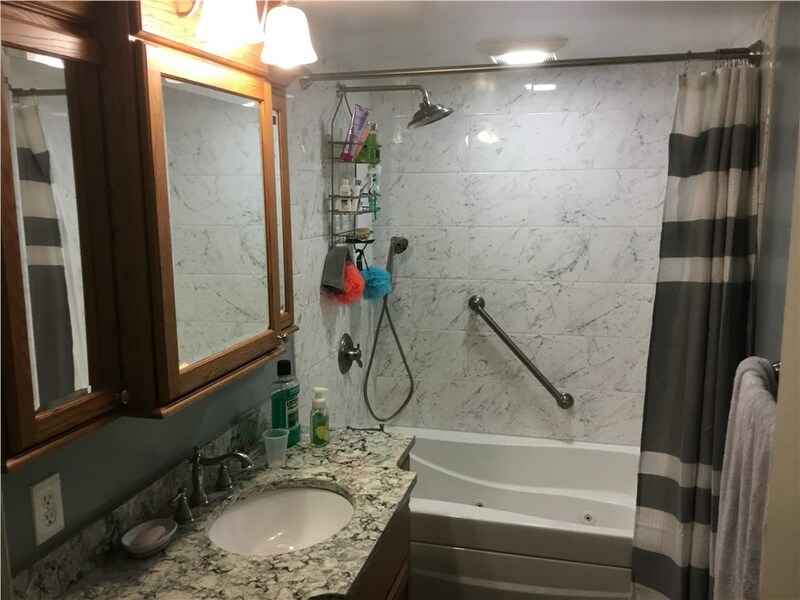 Mansfield One Day Remodel – In just one day, we can create a remodel that will update the look and feel of your bathroom. With an A+ BBB rating and membership to the National Association of the Remodeling Industry, you can trust that our Mansfield bathroom remodelers operate at the highest caliber. At JR Luxury Bath, we have the experience, expertise, and resources that allow us to create custom remodeling solutions that can fit any household need. If you’re ready to get started on your upcoming remodeling project, call us or fill out our online form to request your free, in-home remodeling estimate today.